I wanted to make this quick little post today to tell you about an exciting new mini-series coming to this blog: planner reviews! With the upcoming academic year fast approaching, and the midyear just behind us, it's the perfect time to get a new planner! As a self-proclaimed planner addict, there are few things I love more than a fresh, beautiful new planner to organize my weeks and set my goals in. Now that there's so many fun ways to personalize and decorate planners, (stickers, washi tape, more stickers) planning is becoming more popular than ever. If you haven't gotten into paper planners before, now is the time to give it a shot! Each individual planner I feature will have it's own detailed post reviewing and rating everything from the coil to the page thickness. I'll talk about what I like from each planner, and any downfalls it may have. I'll also include prices and links to purchase in every post so that if you like what you see, you can go ahead and order one for yourself! 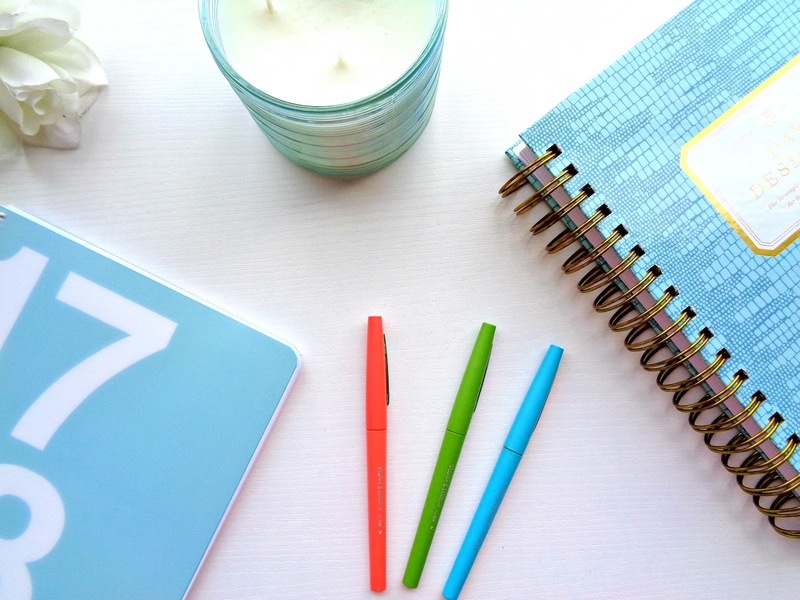 I'll be featuring brands I, and I'm sure quite a few of you, are already familiar with, such as Day Designer and Erin Condren, as well as brands that are new to me. It's been so fun to look over these planners so far! I'm truly so happy to be doing this mini-series, and can't wait to show you these planners- they are GORGEOUS! Stay tuned for the first post in this series, it'll be up within the next few days! Now THIS is something I would love to do! Planners are my life and I always want a new one way too soon. Really trying to force myself to finish this one I have now before getting another but it is sooo hard.